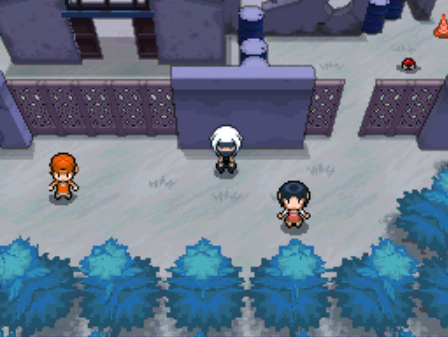 many trainers have other pokemon, some gym leaders will be different, and you are playing a shadow triad, i still have to edit the fishing sprite. and instead of the elemental monkeys, you will recieve a kanto starter! and also, are you getting sick of the bicycle? now you will get a motorcycle and you will get it a lot earlier. I'll beta test for you if needed to find all bugs. Just pc me when your done so i know.